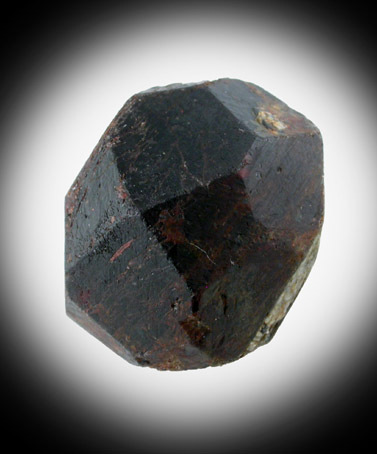 Description: Single crystal of red-brown almandine garnet with no matrix attached. This find was made by a young student, Gilman Stanton, in 1888. 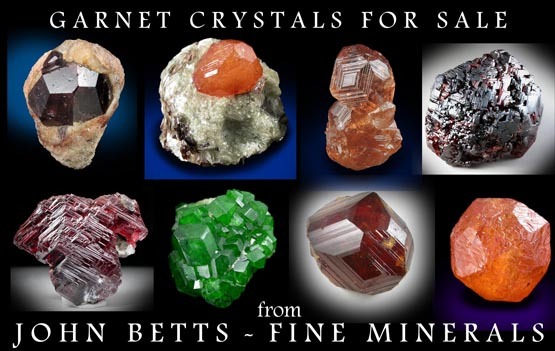 Stanton went on to become the president of the New York Mineral Club.